If you are planning to have a child, a good place to visit is not only your medical doctor, but also your family dentist. Dental Maintenance Can Save You Over $100,000 In Your Lifetime! 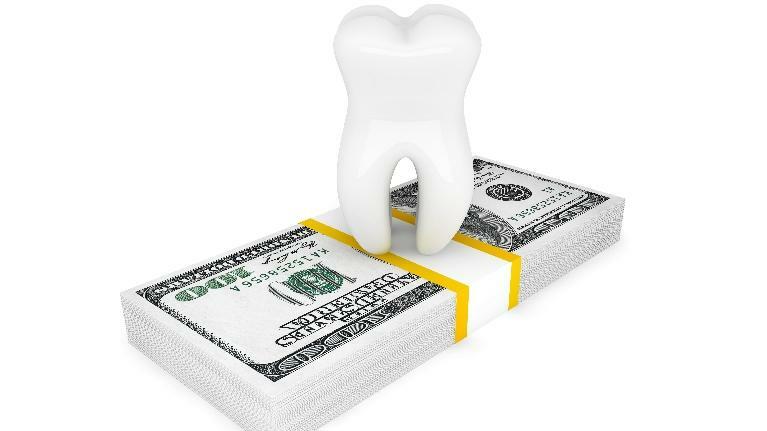 Dental maintenance can save you over $100,000.00 in your lifetime! Are you a person who has had problems with your teeth all your life? Maybe you have had troubles since you were a child with cavities or you currently have periodontal (gum) disease. Just maybe you have problems with things as simple as chewing and eating. However for you these routine daily tasks are a major effort on your part because your teeth hurt. But this is not the worst of your problems because the thing that bothers you the most is that you can not smile because you are ashamed of your teeth. All of your life you had problems and now you want to finally do something about it. I say that is great! However, like so many others, you are so confused as to what are the best options for you. I completely understand your confusion. In fact with so much information on the internet and television, it is even more overwhelming. Well, I am glad you are here so that I may put some light on this matter which may aid in your decision. Let me start with a general explanation of dentures. Basically, dentures can be classified into two categories: removable or fixed. Removable denture is by definition a denture that you can remove by yourself. A complete denture replaces all your teeth and a partial denture only replaces the missing teeth. A complete denture on the upper stays in place by suction, whereas a partial denture clips onto the remaining teeth as anchors. On the lower jaw, a complete denture rests on the remaining bone for retention and a lower partial denture like the upper stays in its place by grasping onto the remaining teeth with clasps. This is a basic explanation of dentures as a whole. 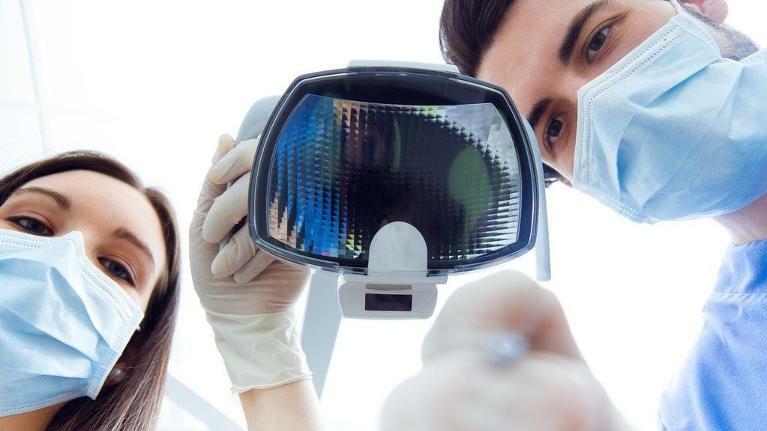 But as you know every patient’s condition and situation is different concerning dentures: from the current condition of teeth or absence of teeth to patient’s occlusion (your jaw relationship). 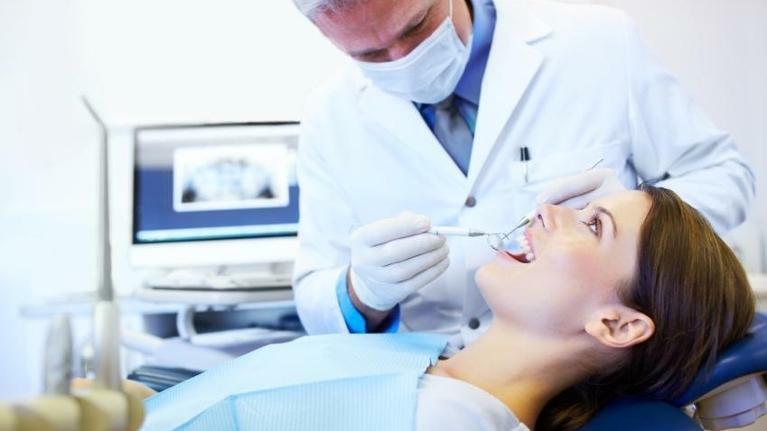 Only an experienced and qualified dentist can give you the best recommendation for you. What are you waiting for? A brand new smile is waiting for you. Imagine: no more pain, eating whatever you like, and having a beautiful new smile. Priceless. So if you are ready; and it sounds like you are, please call our office at 715-849-5667 to get a consult with Dr. Kim on your next set of dentures. Beautiful Smiles for Today and Tomorrow! 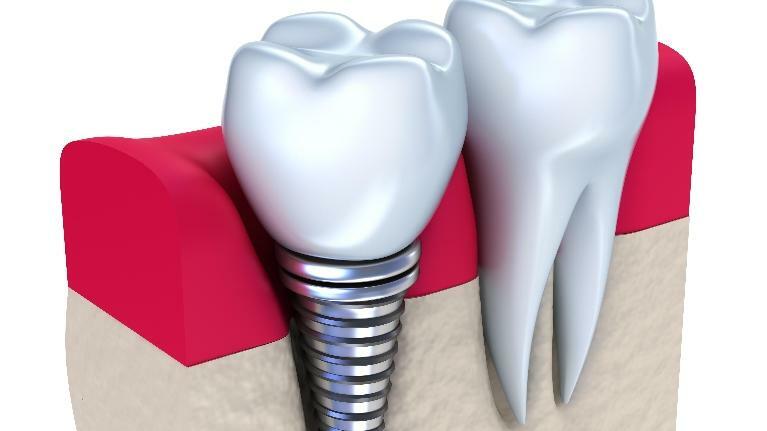 Dental Implants: Enjoy your Life to the Fullest. 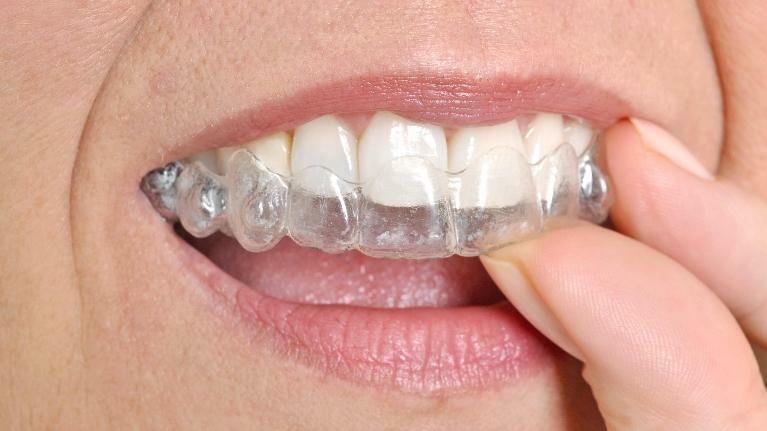 Traditional Orthodontics (Braces), Invisalign, 6 Month Smiles … What Is It All About? Are you one of those people who are self-conscious of your teeth because they are either too crowded or have big gaps? Have you taught yourself to keep your upper lip tight so you do not show your teeth? Do people think you are not happy because you never smile?